As Health Care Professionals, It Is Our Responsibility To Provide The Best Care With The Preparation Of Sterile Medications Intended For Patient Treatments. At Universal Arts Compounding Pharmacy, we pride ourselves in offering services and compounds that are prepared with the utmost integrity to the rules and regulations set forth by the Florida State Board of Pharmacy and USP Chapter <797>. Our laboratory setting and staff members uphold the principles of quality control and proper compounding procedures ensuring minimal risk in all compounded preparations. The United States Pharmacopeia (USP) sets the standards for pharmaceutical manufacturing and compounding of all drugs in the Unites States. Our accreditation through the Pharmacy Compounding Accreditation Board, PCAB further ensures the strict and rigorous guidelines are followed. The national accreditation program is the "gold” standard and its seal assures patients the safest and highest quality compounded drug. For more information on our accreditation and standards of operation, please contact us for more information on your future high quality orders. 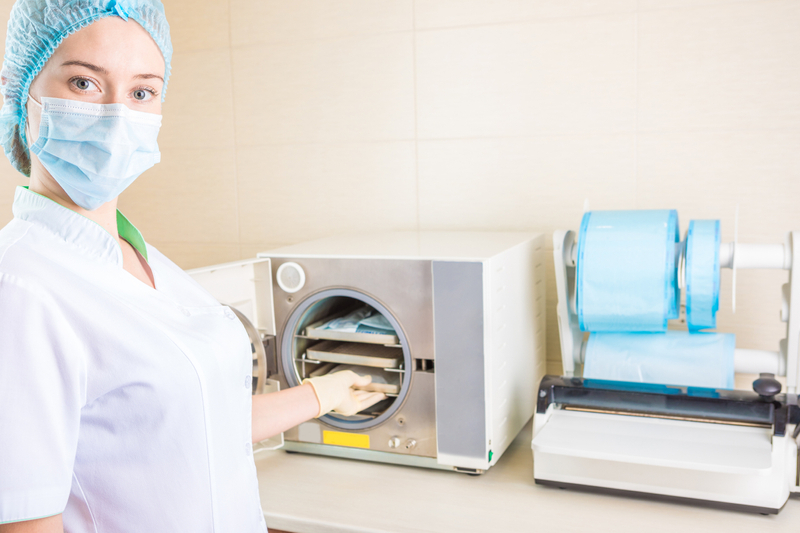 For a more in depth look at the regulations and laws regarding the safe and sterile preparation of compounded medications click here.